Endace were established back in 2001, in New Zealand. 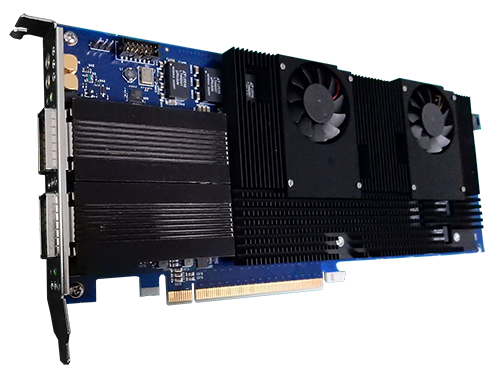 During the ensuing years, Endace have become one of the default, Go-To providers of hardware accelerated data capture cards and appliances. Endace DAG™ (Data Acquisition and Generation) Data Capture Cards offer guaranteed zero packet loss at line rate, with hardware time-stamping and and packet filtering on L2 to L4. The range covers all line rates between 10Megabit and quad port 10Gigabit Ethernet, and also legacy support for SONET / SDH with POS or ATM framing, between OC-3c / STM-1c and OC-192c / STM-64. Accolade Technologies are well established, having started in 2003. 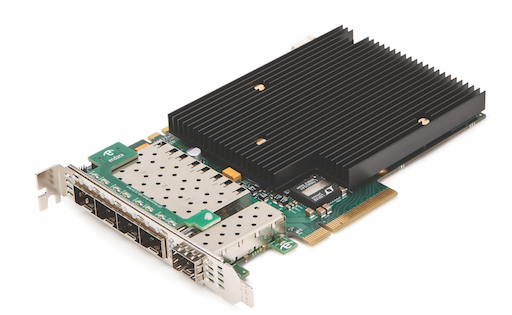 In addition to the stand alone cards, Accolade have developed the ATLAS-1000 which is a fully integrated, 1U application acceleration platform exclusively designed for customers developing network/cyber security and monitoring appliances. Oregano Systems was founded in 2001 our services range from consulting as well as project management to complete implementations of embedded systems. 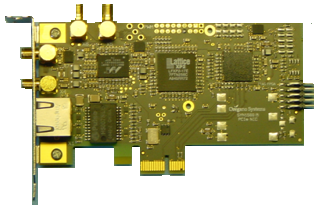 Oregano Systems produce a range of IEEE1588 PTP enabled network equipment, such as the syn1588® PCIe NIC, the syn1588® switch, syn1588® evaluation board and the syn1588® NIC Box. These systems can be used standalone for network synchronization, or in conjunction with our other products. Additionally we can supply the Oregano Systems IP Cores to enhance your own products.